Skype has removed the sign-up requirement for its Skype Translator Preview program, letting anyone download the app to their Windows 8.1 or Windows 10 preview-powered PC. Previously, you had to be approved to get the app, but now you can start using it right away without any special permissions required. 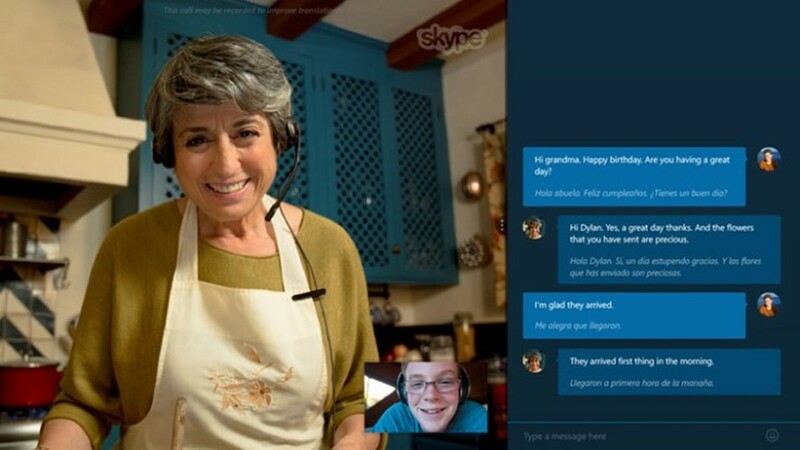 Skype’s Translator team originally started letting people test the preview software last December, and they’ve since made progress by refining the original translation and also offering up new languages consistently. User testing is likely a key ingredient in further progressing the translator’s efficacy, so this wider beta launch should mean that it’s closer to being ready for prime time, and that it’s about to get smarter, faster thanks to a sizeable user-pool increase. By way of providing a look at how Skype Translator is working in practice, the company is offering a look at Pro Mujer, a nonprofit that’s using the tech to help with its mission of providing key services to women in Latin America. You can check out their story in the video below. Skype’s Translator tech initially looked like science fiction, but now it’s available to anyone (provided they own a modern Windows device). It’s Babel fish time, folks; hope you brought your towels.